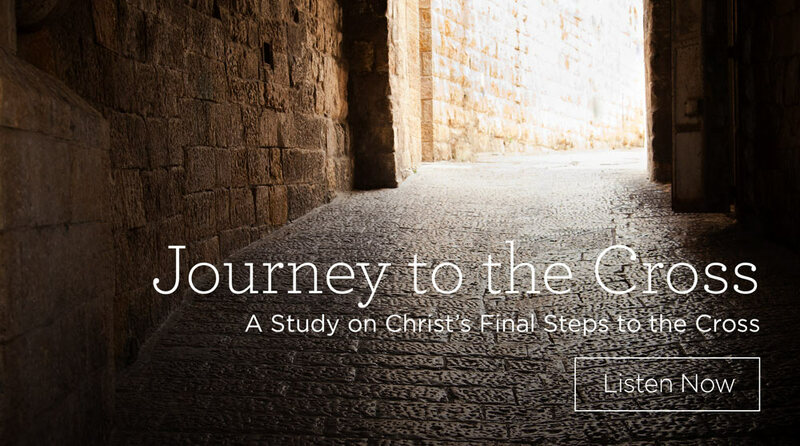 In this series, Alistair Begg leads us through the dramatic events surrounding Jesus’ arrest in Gethsemane, interrogation before Pilate, crucifixion at Calvary, and resurrection from the grave. 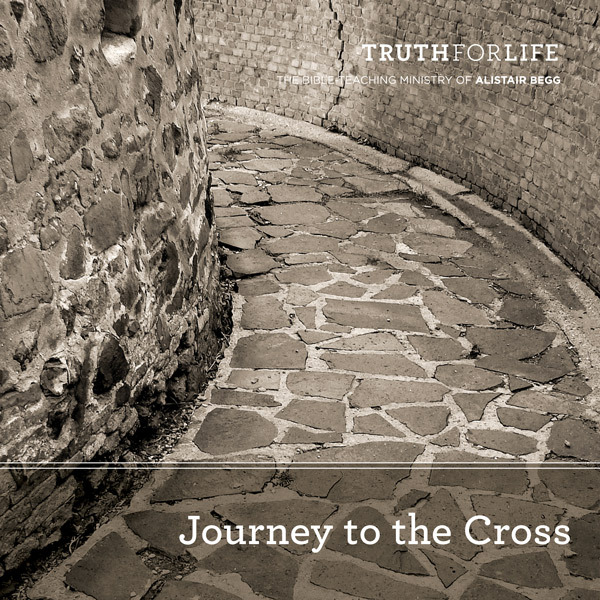 In the Apostle John’s account, we encounter Jesus in all His majesty as He calmly faces down His opponents and, ultimately, His own death on the cross. In the process, the incarnate Son of God, Messiah, and true King confronts us with His work on our behalf to offer salvation. These are credible, historical realities. Will we respond to the invitation to believe them? .